This is the perfect starter home investment! Please provide your details to register your interest. As the name i-City suggests, it will be an intelligent city. This self-sustaining city will be built on 72 acres along and close to the Federal Highway. There will be a business centre, 4 and 5-star hotels, residential towers, commercial areas, cyber offices, convention centre, performing arts centre, water and theme park, snow walk, city of digital lights, fun world, schools, medical centre and Central i-City Mall. i-City is a self-sustaining, fully integrated centre for business, leisure, tourism and beyond! Construction is on-going and it’s looking impressive and interesting. i-City will not just about property development. From the list above, you can expect plenty of leisure-related activities which will attract increasing number of tourists to the area. 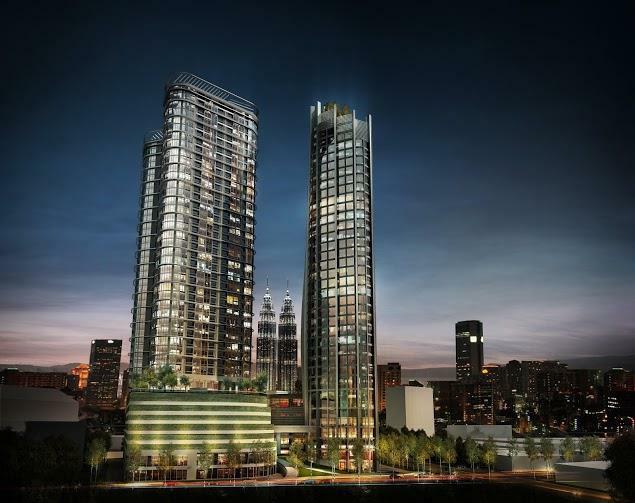 The gross development value (GDV) of i-City is expected to exceed RM10 billion. 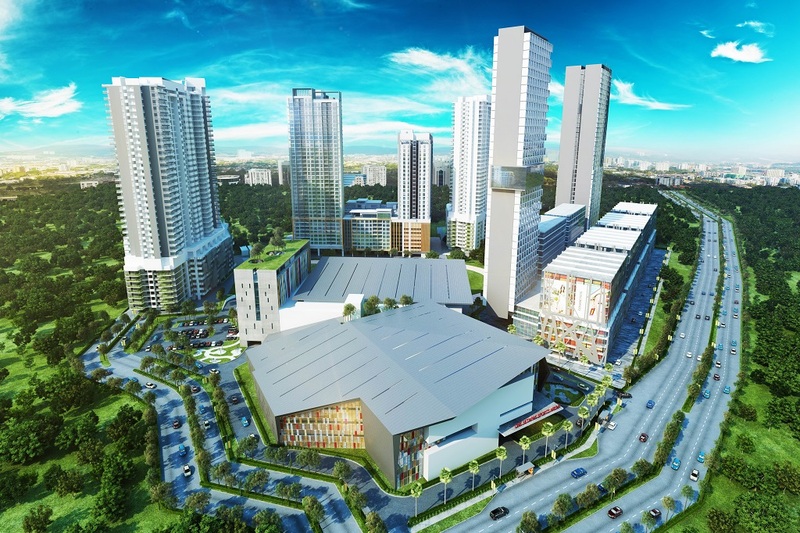 Central i-City Mall, a 1.5 million sq ft mall, in collaboration with the Central Pattana Group of Thailand and the 4-star 300-room hotel (Hilton Hotel) by DoubleTree Hilton are just two of the many developments for this freehold township which the developer, I-Bhd, has coined – ultrapolis. i-City is a self-sustaining city will be built on 72 acres along and close to the Federal Highway. From our office in Kelana Jaya, it took about 20 minutes’ drive to get to i-City via Federal Highway during lunch hour. We were pleasantly surprised as we thought that getting to Shah Alam during peak hour would take at least 30 minutes. In this article, we will focus on the last and latest residential tower for the Icona series, Hyde Tower @ i-City, which is the follow-up of Liberty and Parisien Towers. Liberty and Parisien are full sold. So, if you want to invest in a residential unit of the Icona series, this could be your last chance to get in on it. 1. Fully and tastefully furnished – just pack and move in! The name Hyde, is derived from Hyde Park which is one of the largest parks in London. Hyde Tower is set to create a stylish home which retains that London feel. 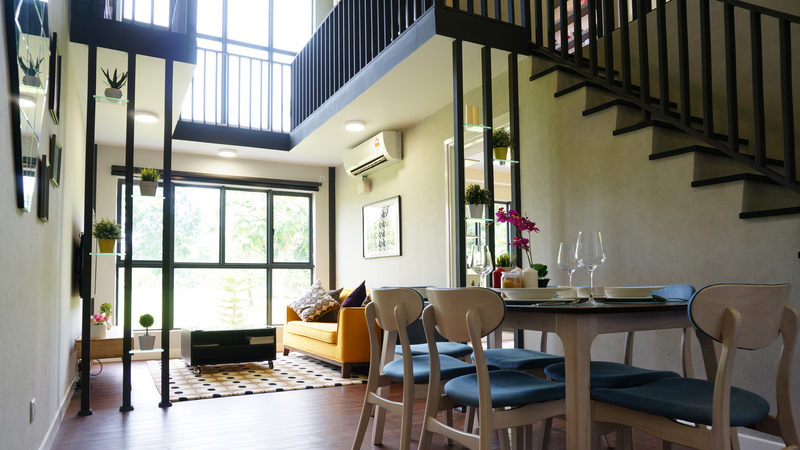 Hyde Tower’s unit sizes are from 465 sq ft to 769 sq ft with 1 or 2 bedrooms and a choice of standard and duplex layouts, with London-themed interior. The units are furnished and the furnishing will depend on the unit type. Yes, it is furnished right down to the curtains. All you need to do is pack your bags and move in! Hyde Tower’s units are fully furnished and it will be a stylish home that retains the London feel. 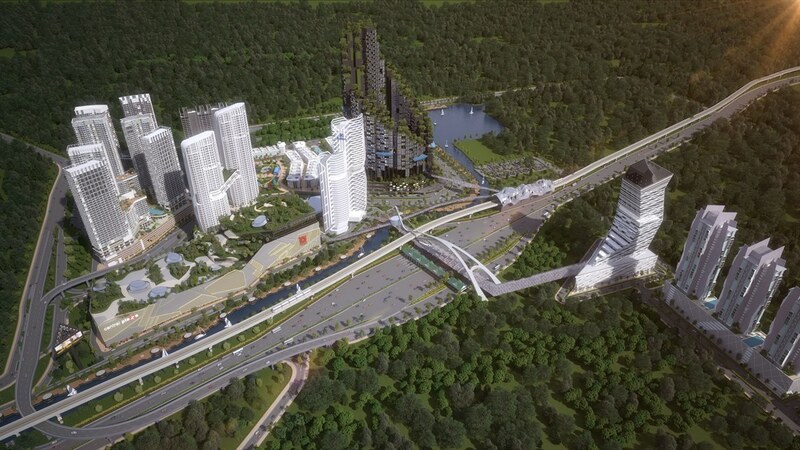 The project is located along and close to the Federal highway, with access to New Klang Valley Expressway (NKVE), Guthrie Corridor and direct access to i-City via interchange on Federal Highway (linking Federal Highway to Section 7 Shah Alam). Hyde Tower @ i-City is also a short walk to the i-City LRT station (along the Bandar Utama-Klang LRT3 route), which is scheduled to be ready in 2020. Hyde Tower @ i-City is a short walk to the i-City LRT station (along the Bandar Utama-Klang LRT3 route), which is scheduled to be ready in 2020. In addition to the LRT station, a proposed MRT station in Shah Alam is also close by. Direct access to i-City via interchange on Federal Highway (linking Federal Highway to Section 7 Shah Alam) is already open. BU – Klang LRT3 project includes an i-City station. Hyde Tower is connected to Central i-City Mall, which will be developed by I-Bhd and Central Pattana from Thailand. Let’s take Setia City Mall as a comparison size-wise. Setia City Mall has 740,000 sq ft of net lettable area with 240 retailers. This mall will have a net lettable area of 860,000 sq ft and 450 retail outlets. 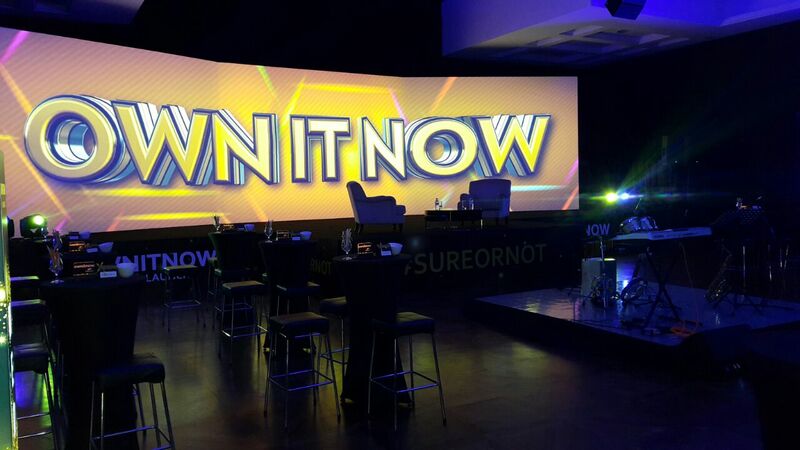 As of now, 50% of outlets will be leading Thai brands. Compared to Liberty and Parisien, Hyde Tower is closest to this mall. So you can just take a short walk and begin shopping. Central Pattana is Thailand’s largest and most sophisticated developer of retail properties. They own Central World Bangkok, 6th largest shopping mall in the world! Not enough retail therapy? Then there’s High street. It’s on the ground and upper ground floor of Hyde Tower. The three main sections – Fifth Avenue, Oxford Street and Vendome Sq. will have iconic landmarks of famous places around the world, featuring replicas of main shopping streets in cities found around the world. Still not enough shopping? Then take the LRT to Bandar Utama and continue shopping at One Utama! Hyde Tower @ i-City is the closest tower to Cental i-City Mall, compared to Liberty and Parisien Tower. 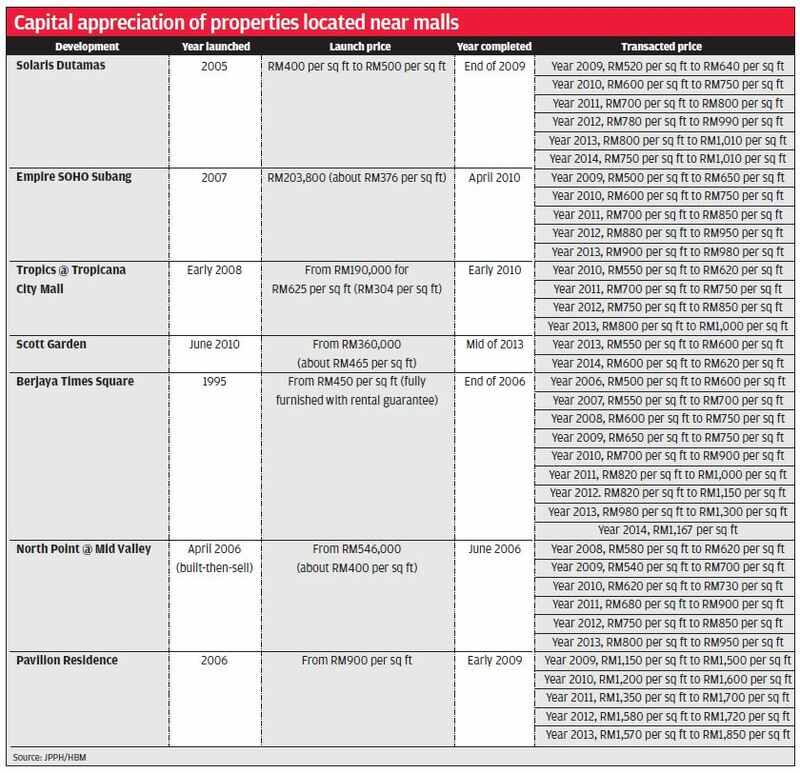 Residences close to malls are a good investment. 4. Great options – own stay or Airbnb it! Hyde Tower @ i-City is also close to the 4-star DoubleTree by Hilton, which will begin operations in 2019. If you are not purchasing a unit at Hyde Tower for your own stay, your unit could be an option for tourists to rent during their vacation. There will be a large business community and tourists in this area. City of Digital Lights have attracted 90,000 visitors weekly. i-City is also close to manufacturing and industrial companies, which means even more rental potential! i-City is also close to manufacturing and industrial companies, which means even more rental potential. The newly opened Shah Alam Hospital is in Seksyen 7, just 2km from i-City. This 2,300-bed hospital means there will be jobs created and these hospital personnel would need somewhere to live. So, on top of the business community and tourists, you can also opt to rent your unit out to doctors, nurses and hospital staff. The newly opened Shah Alam Hospital is in Seksyen 7, just 2km from i-City. i-City is a MSC-certified cybercentre. Currently, there are 80 MSC companies in i-City. 80% of tenants in the cybercity will be knowledge-based workers. Projection? 50,000 knowledge workers in 2020 when the entire development is completed. So the residential component will naturally thrive as these workers can live there for ultra-convenience. Let’s take a look at completion year. Hyde Tower @ i-City 2018. When development of Hyde Tower @ i-City completes in 2018, Central i-City Mall is also slated for completion! If you choose to live in Hyde Tower, the mall is just across the road. If you choose to rent out your unit, there will be demand from working professionals or tourists. By then, the market price and property value would've have increased and purchase prices would probably be higher that it is now. 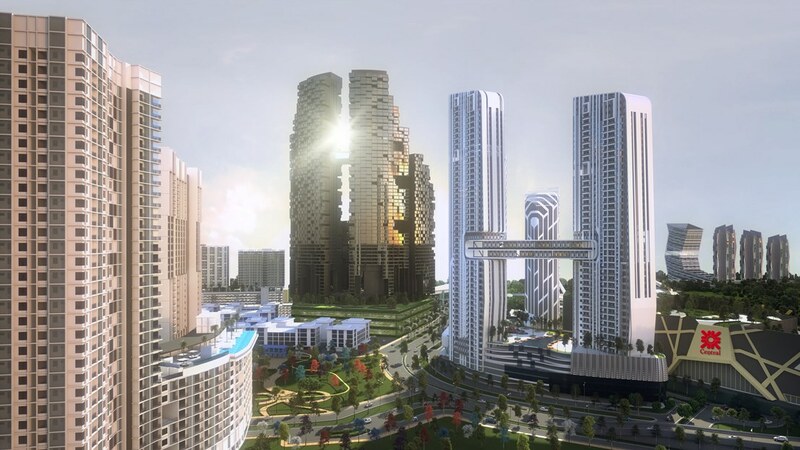 As the developer of i-City has marketed, “If you are not part of the future, you are already behind”. So this is the perfect time to invest in Hyde Tower. Remember, this is the last residential tower for the Icona series in i-City. Photo of actual site that was taken on 1st July 2016. The residential towers (Liberty, Parisien and Hyde), among others, are on the left, Central i-City Mall is on the right (cleared land), while i-Residence can be seen in the near distance (close to the ferris wheel). Pokemon Go? Go and catch this development instead!